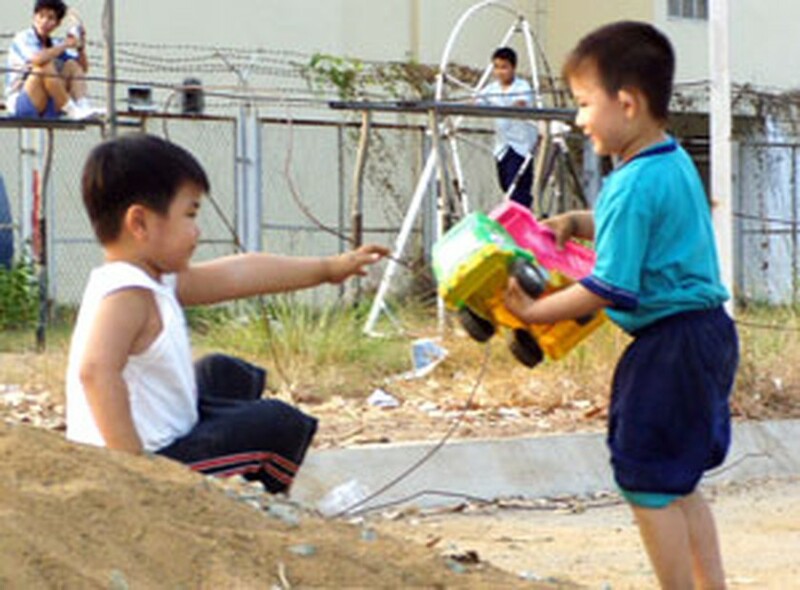 Ho Chi Minh City has plans to renew and expand public parks and tourist parks this year in a fresh move to counter fast-going urbanization that has cut into greenery here, according to the city’s Park Office. The office says six new parks will be built via a tender process this year. They are Vinh Loc Lake Park in Binh Chanh District, a new zoo in District 9, an ecological park in Binh Thanh District’s Thanh Da Peninsula, and new parks in Thanh Xuan and Thoi An wards in District 12. According to the office, Gia Dinh Park in Phu Nhuan District will be expanded by 17.4 hectares, and Tram 2 Park in Thu Duc District by 12 hectares. At present, Suoi Tien Tourist Park in District 9 and Dam Sen Tourist Park in District 11 are expanding and this will continue in the coming years. 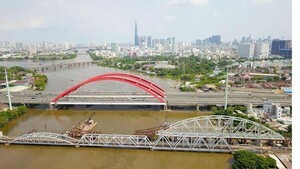 The southern metropolis has plans to earmark about VND5 trillion (some US$263.8 million) for park and greenery expansion in the years to come, according to the city Transport Department, which administers the Park Office. Urbanization in the southern economic hub has reduced the total area of greenery here. Public parks, flower gardens and greenery areas currently cover about 535 hectares in all, just half of that in 1998, according to the office. The city’s target for 2010 is five square meters of public parks per capita but the figure in reality is 0.7 square meter now, according to the Transport Department.